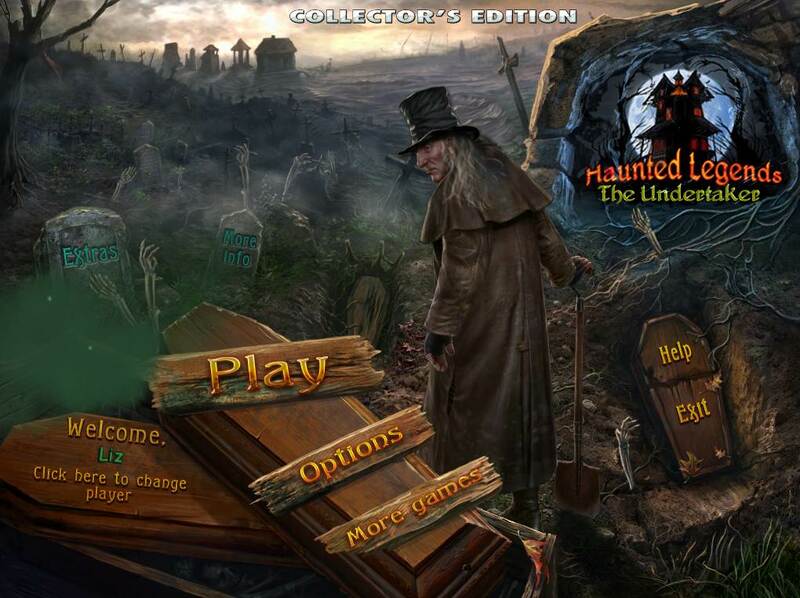 Having heard of, but never played, the Haunted Legends series, I was really excited to be given the go-ahead to do a review for Haunted Legends: The Undertaker. And reading the synopsis made me even more excited. Zombie fishing village? Count me in! Right from the get-go, I was pleased with Haunted Legends: The Undertaker. The voice acting was great, and I loved the background music and sounds. I also really dug the ambiance; the town was creepy enough to be a convincing zombie setting, but still in good enough repair to indicate the undead were a recent addition. Subtly is hard to come by when dealing with zombies, so I appreciate that the developers were clearly trying to reign-in the craziness. I mean, there's going to be some crazy (it's zombies) but there's no need to go over the top, right? I also really enjoyed the plot of Haunted Legends: The Undertaker, which managed to address the rise of the undead in a manner unlike the norm. Instead of some strange infection or a cure for cancer gone horrible awry, this time it's magic. Which, I just thought was a lot of fun. I will admit it wasn’t all sunshine and undead roses, though. 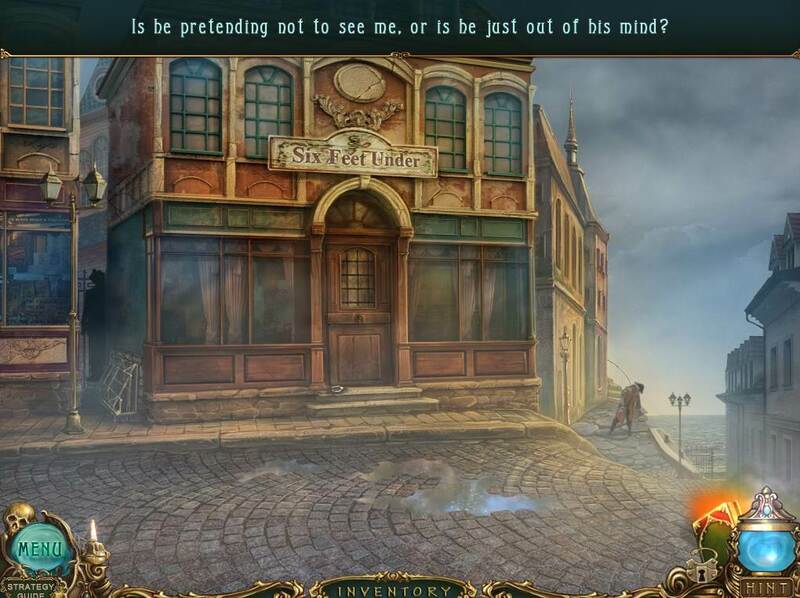 I was a bit disappointed with the hidden object scenes, which were lovely to look at but stupid simple to finish. For some reason they even put sparkles to indicate items that needed to be used to alter other items (which were sparkled up once you picked up the first item). Maybe it was because I played on casual, but that’s never happened to me in casual mode before. Also, I said casual, not preschool. Give me a tiny bit of credit, jeez. Another thing I found lacking was the puzzles. 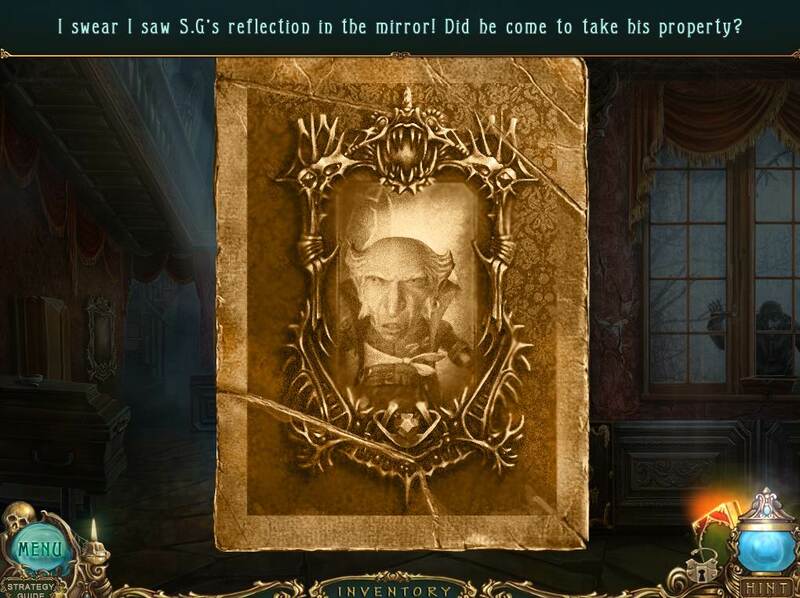 There weren’t a lot (in fact, I felt most of my time playing Haunted Legends: The Undertaker was spent on story development and running around rather than in hidden object areas and puzzles), and those I did find were either suuuuuper easy or the kind of game where you shuffle pieces around until you match some predetermined pattern. 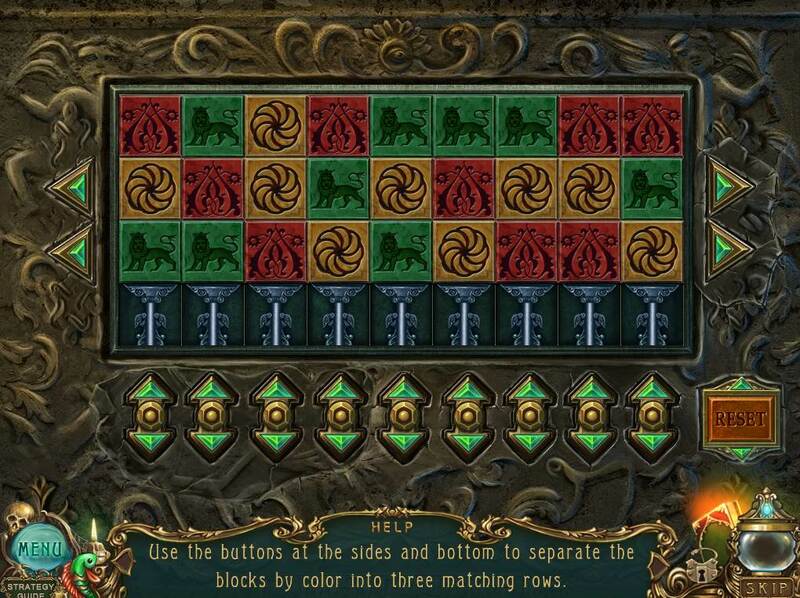 Which, I might mention, are my absolute least favorite kind of puzzle. 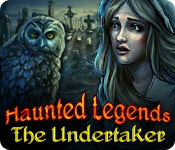 All in all, I found Haunted Legends: The Undertaker to be an entertaining game. I really loved the plot and voice actors, and I thought the zombies were amazing (just this side of silly or overdone). 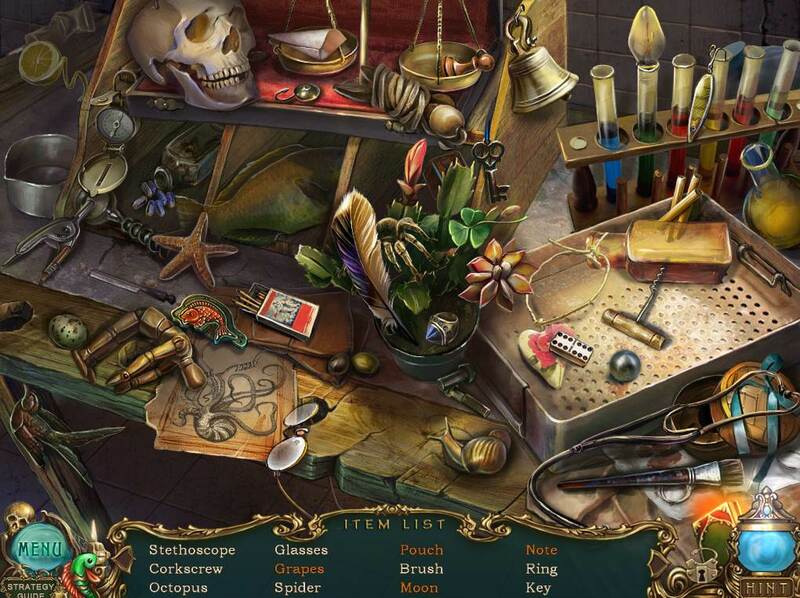 I didn’t much care for the overly easy and repetitious hidden object areas or the lackluster puzzles, but you can’t win 'em all. This is a game that’s good for a lazy evening, or for blowing off steam in the middle of a crazy week. Is it breaking new ground? No. But it is fun, and that’s all I’m really looking for during my last week of finals.